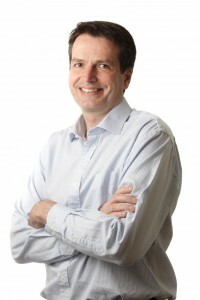 Dominique Gorse is leading the development of QFAB’s platform for integrated and accessible bioinformatics which is designed to support large multi-institution research projects and to provide advanced bioinformatics solutions to the biotechnology, pharmaceutical, clinical and research communities. Dominique has over 20 years’ experience in software development, information management, data mining and data modelling applied to life science. Over the years, he has developed expertise in using Agile project management methodologies for the efficient delivery of quality projects and their alignment with business objectives. He has a strong record of growing technology companies such as Synt:em, (France, 1996-2001), and Bio-Layer (Australia, 2001-2007).